You are here: Home / Artwork / How Dissociative Are You? 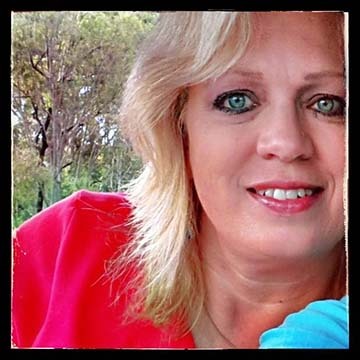 Through the years, lots of readers come to this blog to learn more about Dissociative Disorders. 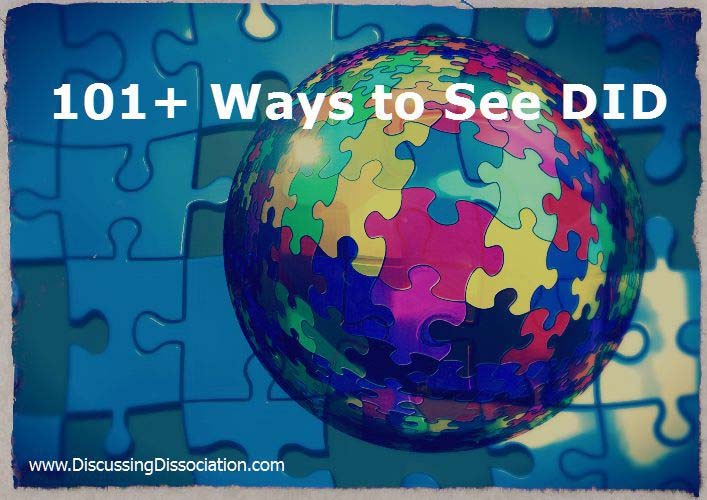 Working through the free online DES (Dissociative Experiences Scale) has been one of the top searches for a very long time. Have you tried answering the DES questions? Before you do, please have a read of this explanatory introduction. 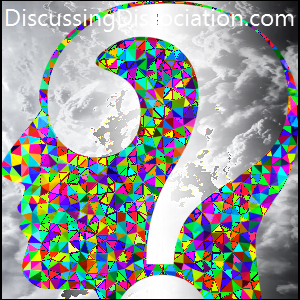 How dissociative are you ?